Each year, Pushcart’s editors ask the wide world of small press editors to report back six pieces from among the collections they published in the year 2012. 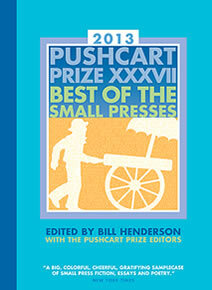 Pushcart’s editors use these nominations in the making of their annual compendium, The Pushcart Prize: Best of the Small Presses, an honor which first recognized the likes of Charles Baxter, Raymond Carver, and Rick Moody. This year, Poet Lore, the semi-annual poetry journal published by The Writer’s Center, selected works in the spirit of the series—poems that feed readers hungry for what’s new in poetry. Read below for a list of the poems Poet Lore chose, as well as more information on their authors. But, first, enjoy the following segment from Mark Sullivan’s nominated poem. Funny how little we remember. the moist-sand texture that we hardly notice. then its shape, then itself. and some gulls graying into the sky, and then a last look. TRESHA FAYE HAEFNER’s poems have appeared in such journals as Amarillo Boy, Blood Lotus, and Pirene’s Fountain. Her poem "A Walk through the Parking Lot at Midnight" was awarded the Robert and Adele Schiff prize in poetry from The Cincinnati Review. JOSH RATHKAMP’s first book, Some Nights No Cars At All, was published by Ausable Press and is now distributed by Copper Canyon. His work has recently appeared in RATTLE, Arts & Letters, Meridian, Gulf Coast, and Painted Bride Quarterly. He directs the creative writing program at Mesa Community College. 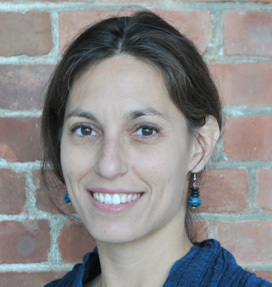 AMY EISNER’s poems have appeared in Fence, The Louisville Review, Madison Review, and Washington Square Review, among other publications. 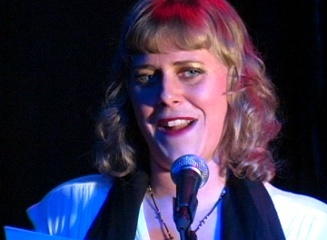 She teaches creative writing and literature at the Maryland Institute College of Art. MARK SULLIVAN’s first collection, Slag (Texas Tech University Press, 2005), was the winner of the Walt McDonald First Book Series competition. His other honors include a “Discovery”/The Nation Prize, and a 2007 literature fellowship from the National Endowment for the Arts. 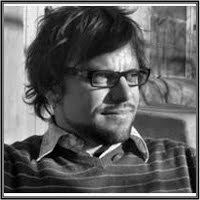 His poems, essays, and reviews appear in many publications, including Beloit Poetry Journal, New England Review, and The Southern Review. 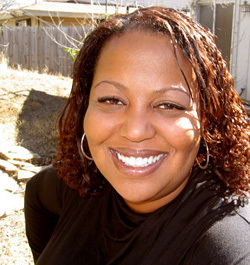 SAMIYA BASHIR is the author of Gospel and Where the Apple Falls, both from RedBone Press. Her work was most recently featured in Crab Orchard Review, Michigan Quarterly Review, Cura, The Rumpus, and The Encyclopedia Project. She has been an NEA Writer-in-Residence at the Virginia Center for Creative Arts and teaches creative writing at Reed College. HENRY J. MORRO is the author of the poetry collection Corpses of Angels (Bombshelter Press). His poems have been published in numerous journals—including Seneca Review, New Letters, and Black Warrior Review—and in The Outlaw Bible of American Poetry (Thunder’s Mouth Press). Congratulations to Poet Lore's poets on their well-deserved recognition! The issues of Poet Lore featuring these nominated poems may be purchased here, at our E-Store. Poet Lore would like to thank its publisher, The Writer’s Center, as well its loyal readership for their continued support of its work.